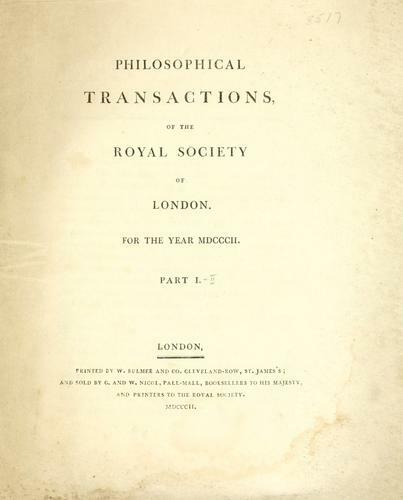 Are you sure you want to remove Philosophical transactions. Series A from your list? 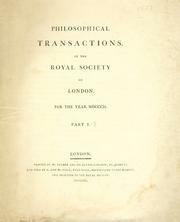 Philosophical transactions. Series A: Mathematical and physical sciences.